As box office reports attest, we’ve all seen “Star Wars: The Force Awakens”…so relive the whole franchise alongside the coolest piece of “Force Awakens” merchandise ever when you win this Ultimate Star Wars Giveaway. 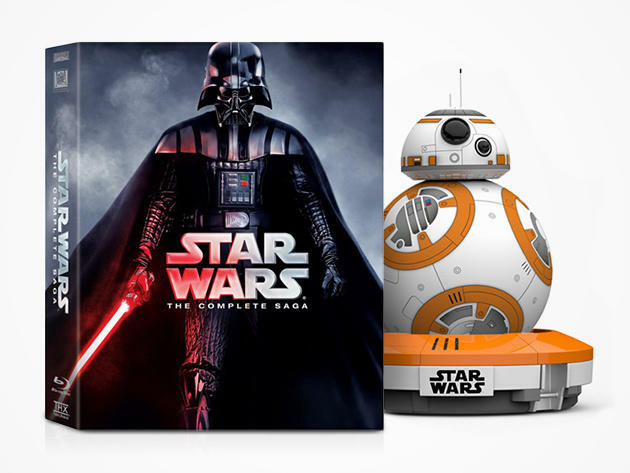 One lucky winner will not only receive “Star Wars: The Complete Saga,” a Blu-ray collection of the first six Star Wars films, but a buddy to watch the movies with – your own precocious BB-8 App-Enabled Droid by Sphero. Download the app and you’re suddenly in control of your own ultra-cool real-life BB-8, which you can send skittering happily around your home, chirp playfully at family members and even respond to voice commands. It’s the robot friend you always wanted. Just fill out the online entry form with a valid email address and you’re automatically entered. One registration per person please. Enter today… registration ends Feb. 24. 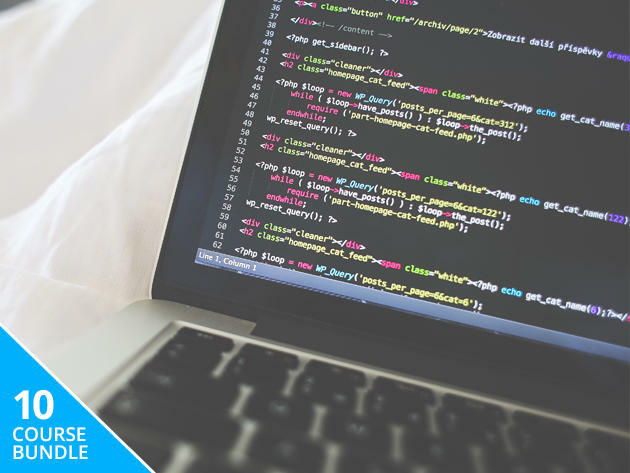 Web development from A to Z – in one convenient package of expert-driven coursework. You don’t need any prior programming experience as clear step-by-step instruction walks you through the basics of HTML5, CSS, Python, AngularJS, Linux, PHP, MySQL and a host of other critical coding essentials. Get the bundle now at whatever price you want to pay. Control all your 2016 video game favorites with the best in old-school Nintendo design. 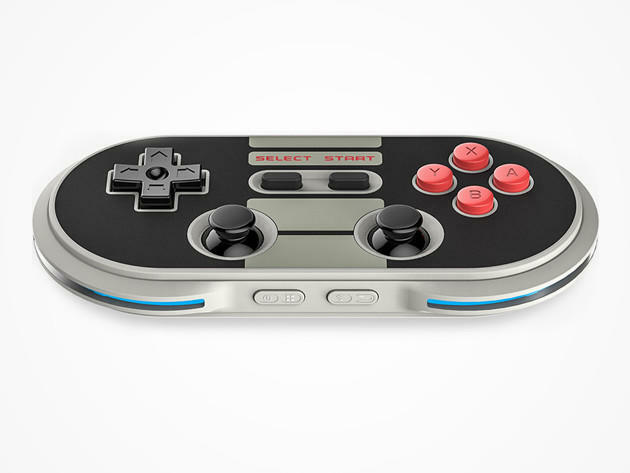 The NES30 Pro Bluetooth Game Controller pairs the ergonomic pleasures of the classic Nintendo controller while syncing to practically any computer, tablet, smartphone or gaming system and offering all the control functionality you can handle. At $36.99, it’s a must-have item for true gamers of any age. Protect all your online activity and information – for the rest of your life. 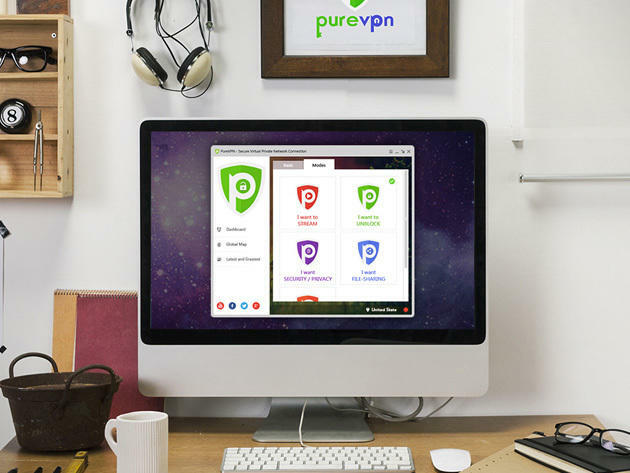 PureVPN offers unlimited, fully-encrypted connections for up to five devices on its vast 141 country-strong server network, ensuring complete privacy everywhere from your home router to public Wi-Fi hotspots. At 90% off its usual price, it’s a lifetime of online peace of mind for only pennies a month.